Play to win the ultimate Rugby World Cup 2019™ Experience! 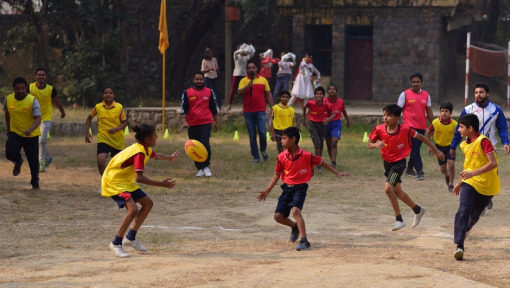 Register to host your own local rugby match and tell us what it would mean for you and your team to win the trip of a lifetime and attend Rugby World Cup 2019™ in Japan, thanks to DHL! Successful match hosts will win a rugby match day kit delivered by DHL so you can host your own local match. Upon completion of the match, you will be entered into a draw to win the ultimate Rugby experience in Japan at Rugby World Cup 2019™, for you and your team mates. So, get involved in the tour! Whether it’s a game of touch with your friends in a local park, a fifteen aside club match or an all ages tag rugby game, we are inviting you to host a RUGBY. DELIVERED. match and win the rugby trip of a lifetime! Register for the chance to host a match for the official RUGBY. DELIVERED tour. Submit and wait to hear from us! Will you be playing in the match? Are you a DHL Staff member? Do you have permission to host a match at this location? Why do you want to host a RUGBY. DELIVERED. match? 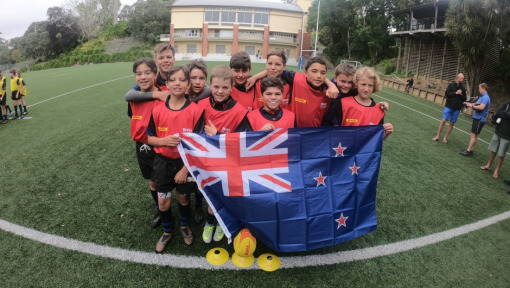 What would attending Rugby World Cup 2019 mean to you and your team? All successful match hosts will receive the RUGBY. DELIVERED. ball and match day kit delivered by DHL. *The match host is responsible for arranging all relevant approvals and documentation to host the match at the chosen location. Please note: local laws and regulations apply. 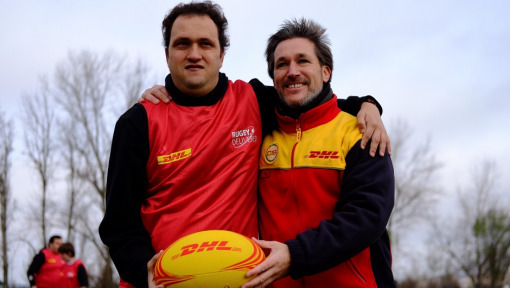 As a supporter of rugby globally, DHL are harnessing this unified passion for the game and strengthening ties between the community of fans like never before. 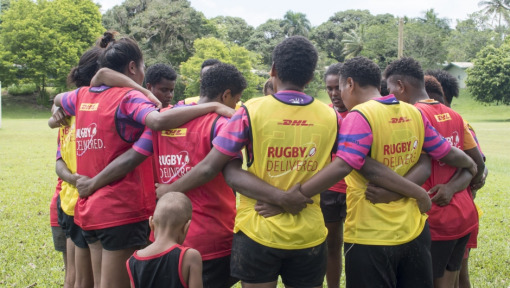 Using our worldwide logistics expertise and our global network of over 220 countries and territories, DHL will deliver rugby kits to fans all over the world as part of the global rugby tour – and we want you to be a part of it!